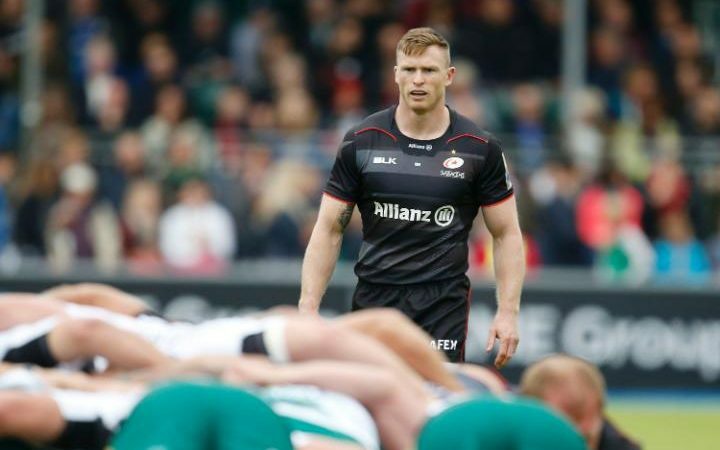 As far as Chris Ashton’s contract with the club, he was supposed to play for the club for another 18 months. But the club has already secured compensation for it. Chris Ashton is currently serving a 13-week suspension. He got the suspension for biting another player. He joined the Northampton club 4 years ago. McCall seems to be really upset with his decision to leave the club. However, McCall had many good things to say about the player. He said that he’s grateful to Chris for the contribution he has made. In the 4 years he served the club, Chris was a big part of the club. Both the club and Chris were perfect for each other during this period. Understandably, this might not be easy for anybody. And McCall bluntly said that this move is not good for Chris’s career. It won’t help to develop his career or personality. That way, Chris has committed a blunder. McCall added he already had this conversation with Chris. But obviously, Chris begs to differ. When asked to elaborate his stand on this issue, McCall said that this decision is not going to help his international career at all. Most importantly, Chris grew leaps and bounds being part of the club. The club has been really good for his career. The club provided the right environment to grow both as a player and a person. It is an unfortunate decision, clarified McCall. However, McCall added he understands the reasons for Chris to find a new organization.